Today’s piece is a pair of earrings. 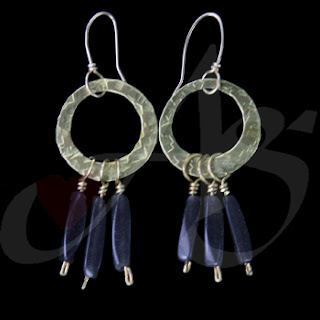 These earrings are made with brass sheet metal and black sandstone. The sheet metal was hand cut and textured. The sandstone is hanging on hand twisted brass wire. This piece is currently available! If you would like this piece, a similar piece, or any unique piece of jewelry; contact us! 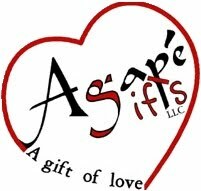 Feel free to check out our Facebook page, Google+ page, or our website for more pieces of jewelry! Yes, thank you! This is a wonderful piece, I'm glad you like it! Oh! It's nice thing. Thanks for sharing.